Parking in St Ives has always been a problem, especially during the school holidays, so we are delighted to announce that all of our properties come with an allocated parking space, meaning you won’t have to waste any of your precious holiday waiting in the queue for somewhere to park. Our car park is a short 8-minute stroll away from the Sail Lofts complex and you may come and go as you please. You will be given a bay allocation on arrival and this space is yours to use for the duration of your holiday. We recommend that you come to us first and unload your bags. 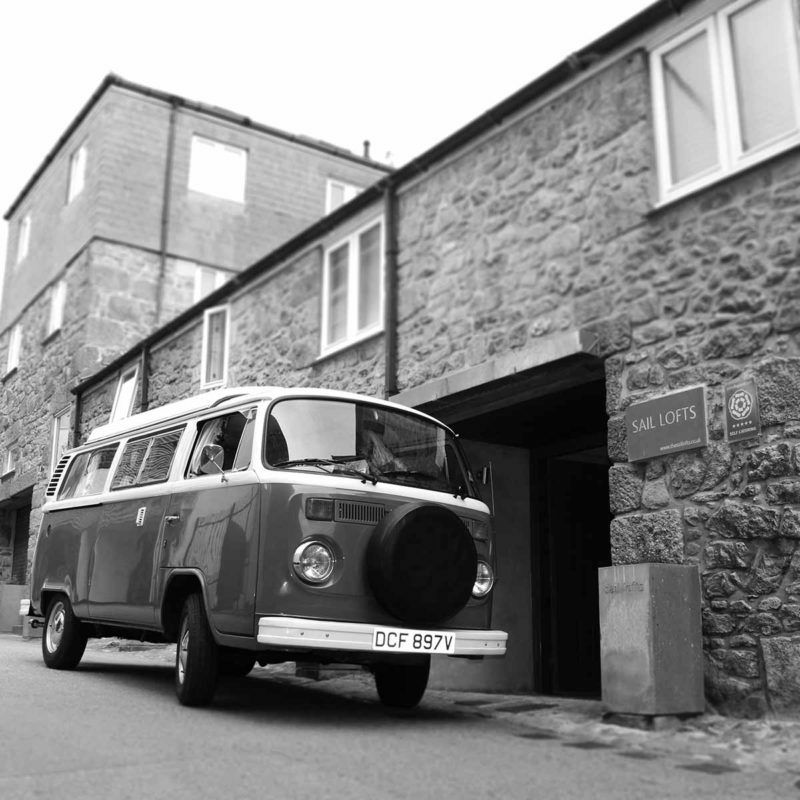 We’ll leave some directions about how to get to your parking spot on the dining room table so once you have unloaded you can make your way up to the car park and enjoy trouble free parking in one of the most beautiful spots in Cornwall. 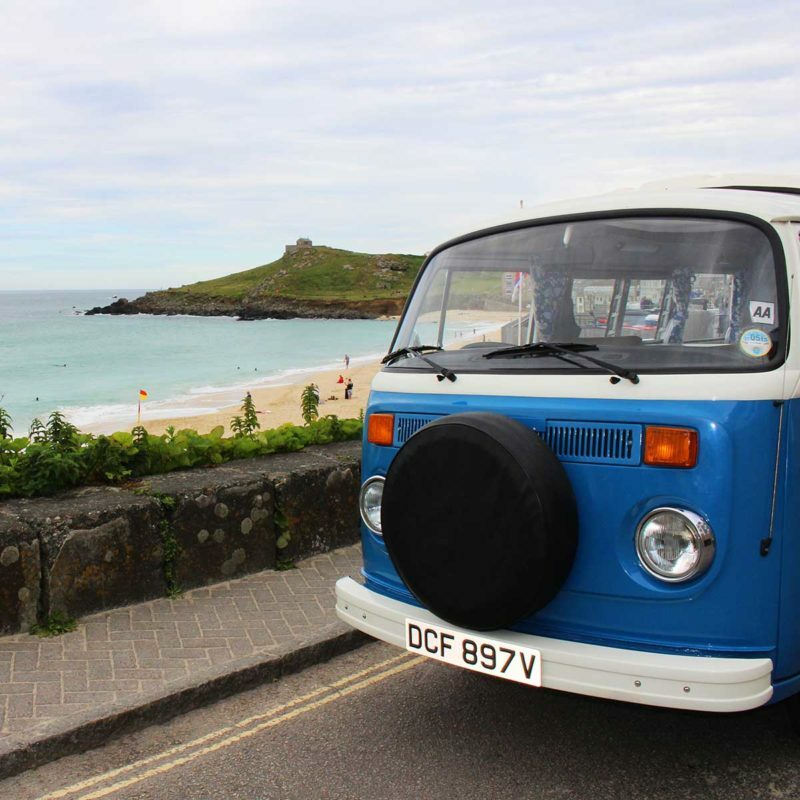 We recommended that if you are coming for a week or longer you obtain a 'Weekly Rover Ticket', which allows you to park in all 5 long stay Cornwall Council car parks in St Ives. The Rover Ticket is £47 per week, and you can buy one from the Island Car Park or the St Ives Library in Gabriel Street. We should mention that these tickets don’t guarantee you a space.